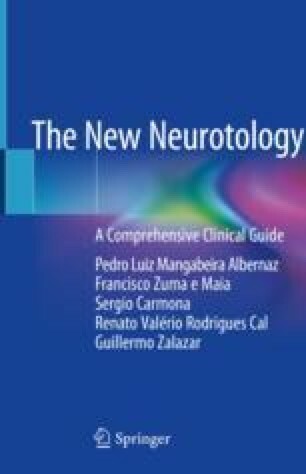 Clinical history is important in all areas of medicine, but it is particularly important in neurotology, since it suggests the diagnosis that will be afterward confirmed by the specific examinations. This chapter reviews the need to identify the patient’s symptoms and suggests the pathways to obtain the most important information regarding the patient’s vestibular disorder. Neurotological clinical history is lengthy and requires methodic precision and patience on the part of the physician.